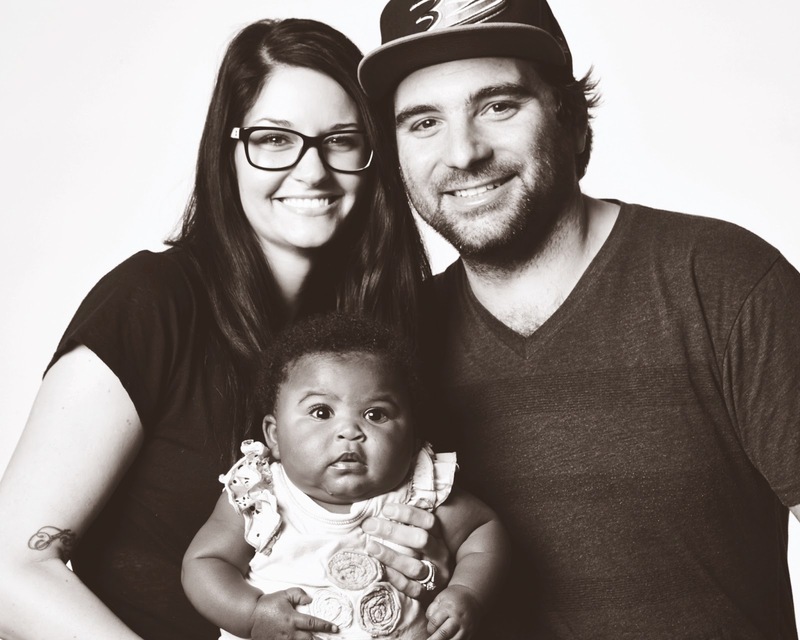 love is waiting: MEET THE MUGAR FAMILY! To the Mugars: What a beautiful story. We have recently entered into a new season with our daughter's birth parents and your story really encouraged and challenged me to be generous with our time and resources. To Heather: Miss you, friend! Love what you're doing with your blog and shop. What a gift!